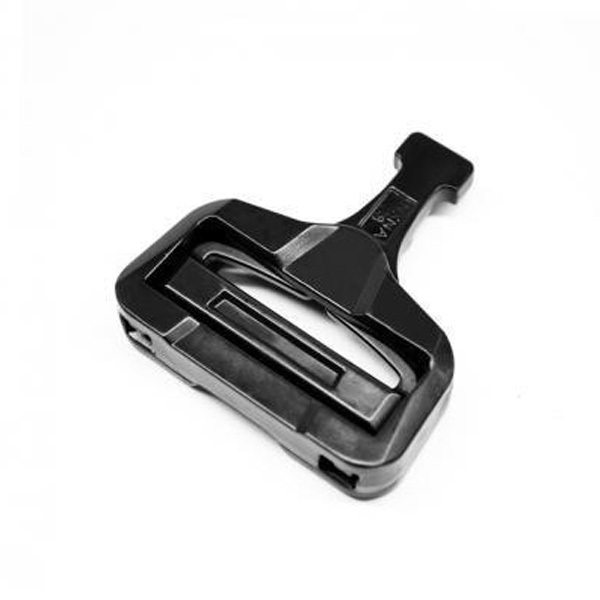 AustriAlpin is proud to partner with ITW Nexus North America who is producing under licence a new changer to the polymer hardware industry, the GT COBRA, a high strength polymer buckle system. 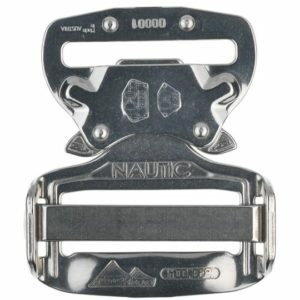 Please note the buckles are sold as individual half pieces. 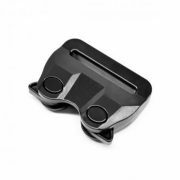 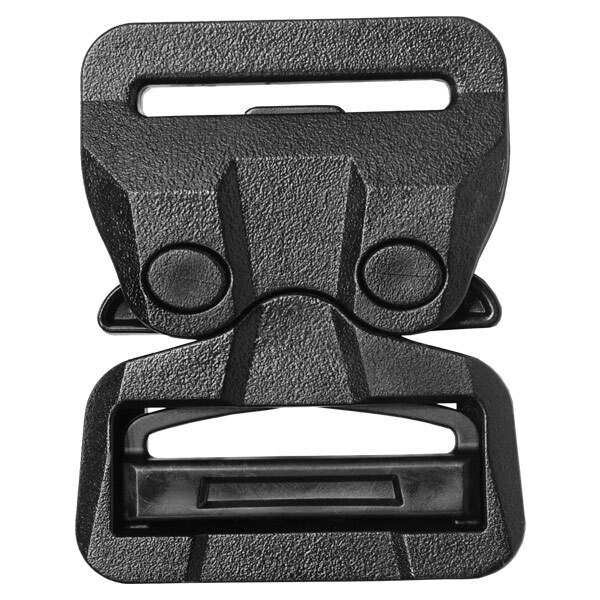 In collaboration with ITW Nexus North America we are proudly presenting a new game changer to the hardware industry, the GT COBRA™ high strength polymer buckle system. 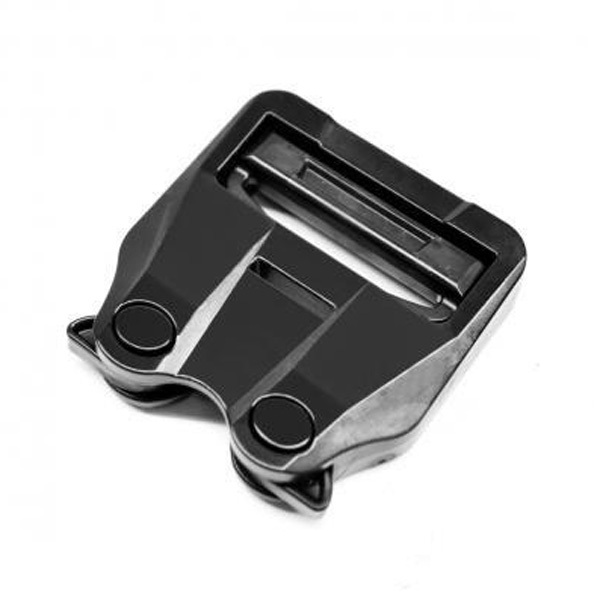 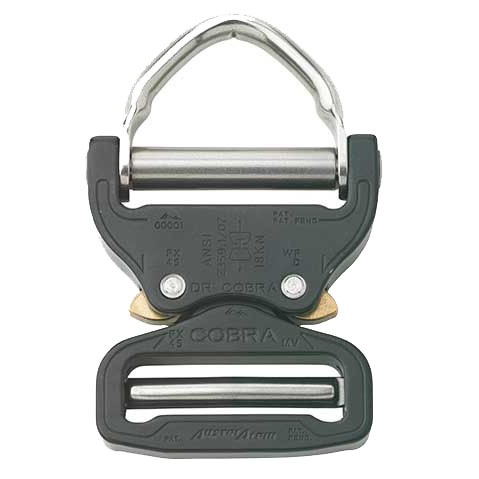 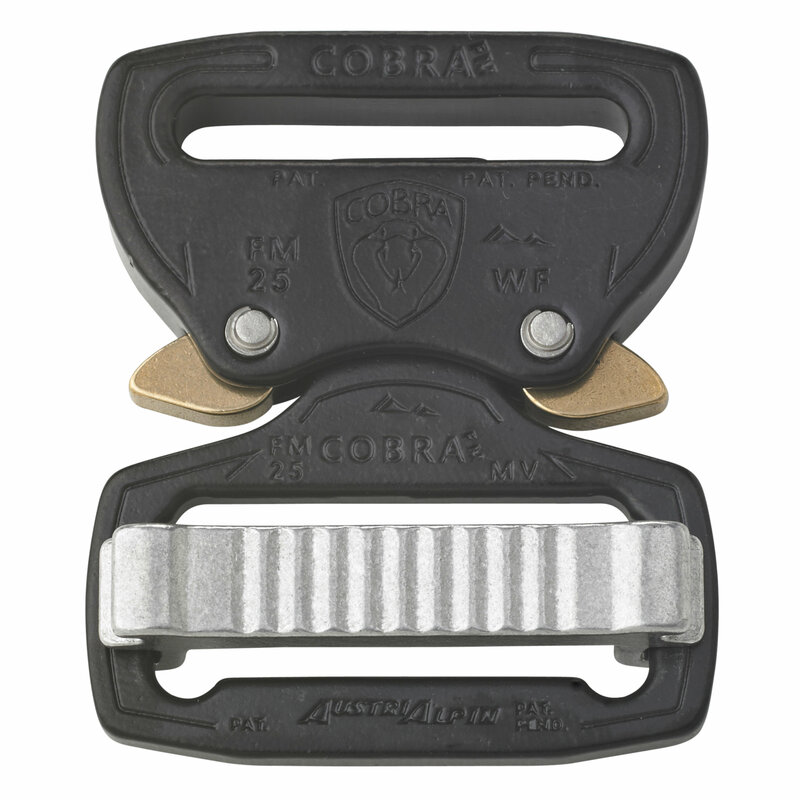 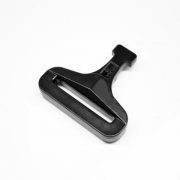 Designed to be more robust than any other type of plastic hardware on the market, with a targeted tensile load of 500lbf/2,2kN, the GT COBRA buckle is a 100% Polymer system with no metal components. 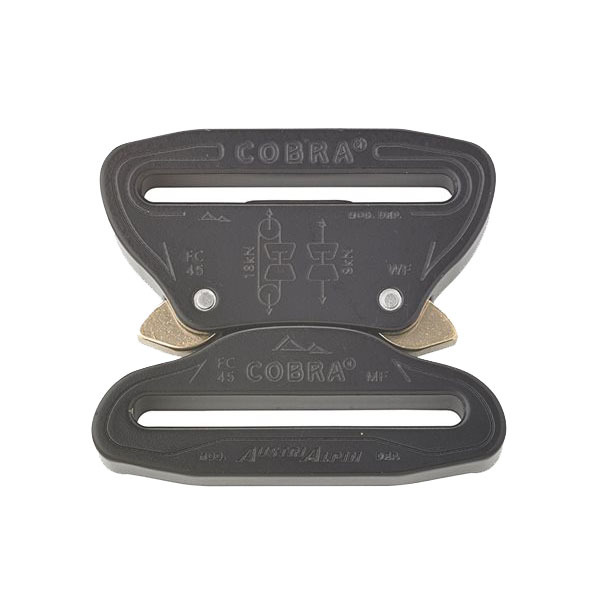 A few of the many GT COBRA advantages include its lightweight construction, noise discipline, infra-red reduction compliance, cost to performance ratio, and 100% U.S. Berry Amendment compliance for Government applications. GhilleTEXTM IRR Signature Reduction Technology.